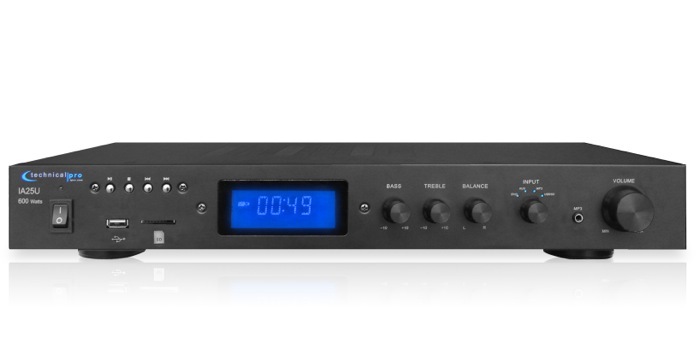 The IA25U from Technical Pro is an integrated amplifier created to fit today’s demanding world of being able to play audio from different formats on one coherent system. 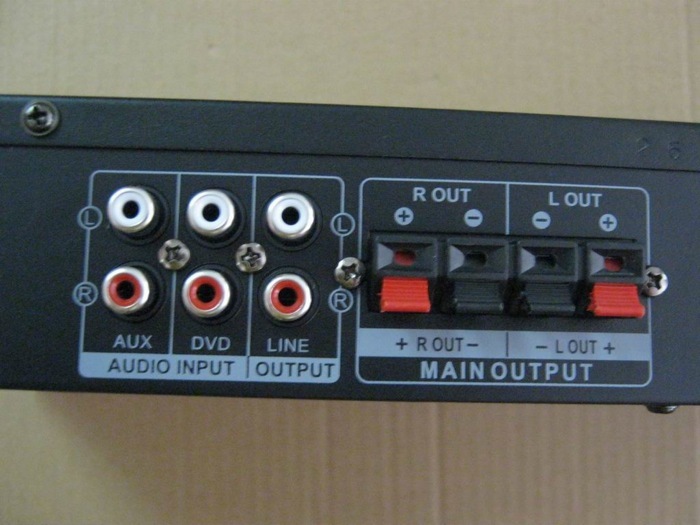 The back panel hosts two industry standard RCA inputs for connecting the usual gallery of devices such as a CD, DVD, cassette deck or mixer. But what about MP3 files on a USB flash drive…what about SD cards filled with music? If you are setting up a venue or a home entertainment system it’s important to have options for playing different types of media. 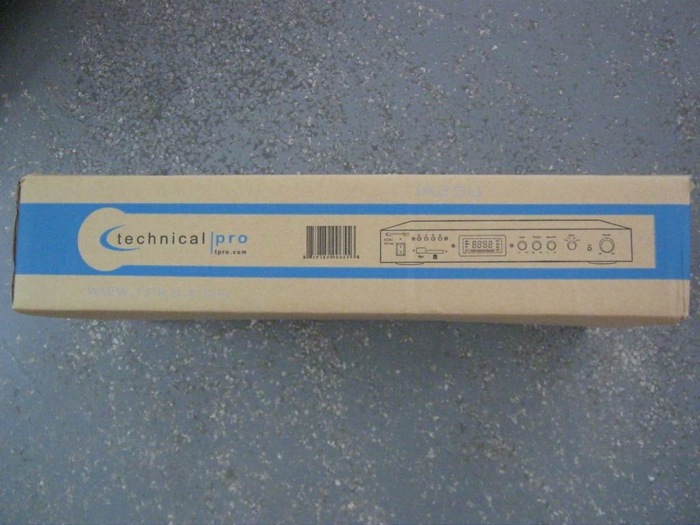 Audio engineers and studio designers will agree that today’s musical formats require a more flexible way of connecting audio sources and that is exactly why the innovative engineers at Technical Pro included the options you need. The front panel hosts inputs for playing MP3 files from a USB flash drive and an SD Card input complete with playback control. 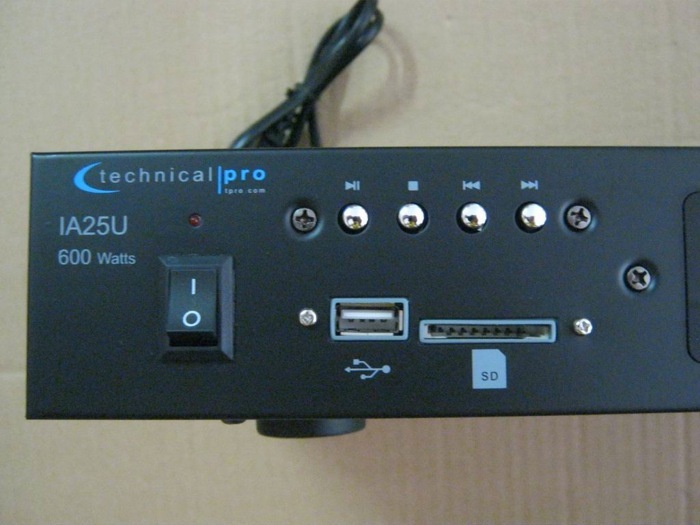 Also located on the front panel is an 1/8” input jack for direct MP3 player connection which will allow connections for an iPod™, iPod™ touch or any smart phone capable of playing audio or music. The back panel push button outputs will connect two loudspeakers. An additional RCA output is provided for a record line out. 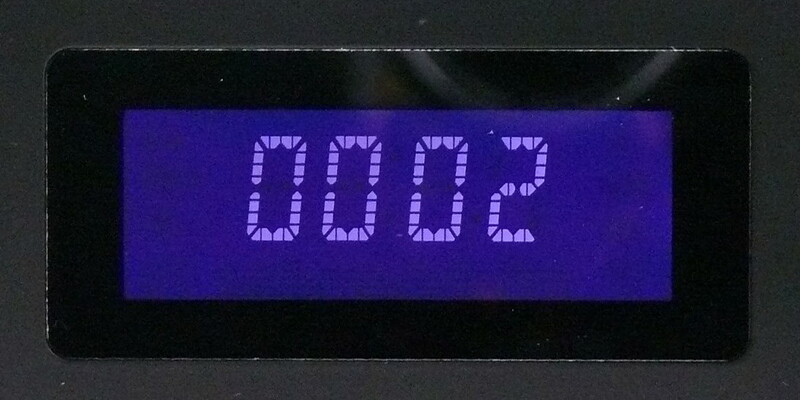 The front panel display consists of a digital fluorescent output making it very easy to monitor your adjustments and play back. Complete with bass, treble and balance controls and 600 watts of peak power the IA25U will surely provide the high audio resolution you are looking for at a price that can fit into any budget!